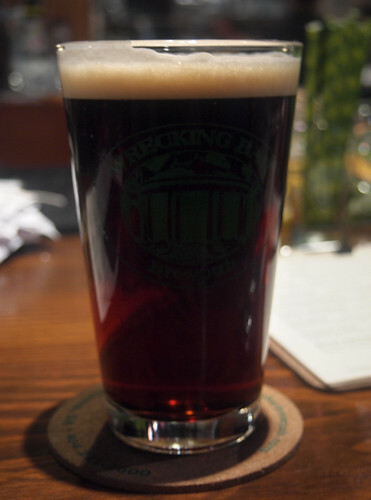 Find out if a brewery in your area is brewing an American Mild Ale in May. Read more at: www.mildmonth.com. 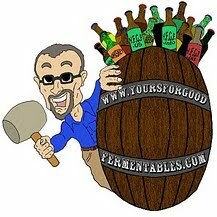 And if your local brewery/brewpub isn't (gasp), give it a nudge. Alistair Reece, the creator of American Mild Month, wrote "Hail Mild Month!" at his blog, Fuggled. * I wrote "May is American Mild Month. Will Georgia brewers participate?" because Georgia is YFGF's 'neck-of-the-woods.' In the state, so far, three brewpubs are serving mild this month: HopStix (in Chamblee), Wrecking Bar (in Little 5 Points, Atlanta), and Twains Brewpub & Billiards (in Decatur). Photos: here. 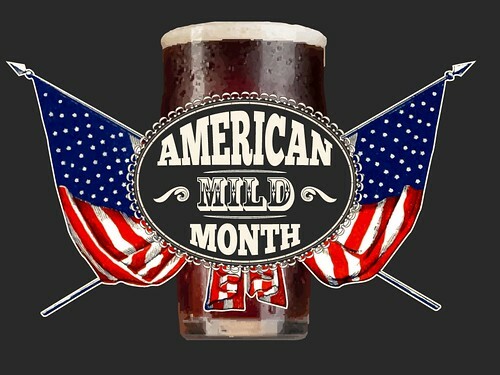 In 2016, Lew Bryson wrote, "Once Again, American Mild Month is May," at his blog, The Session Beer Project. In 2015, Jeff Alworth asked, "Can a Mild Ale make it America? 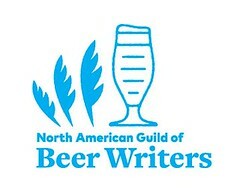 ", in All About Beer. A few photos from the inaugural American Mild Month, in 2015: here.